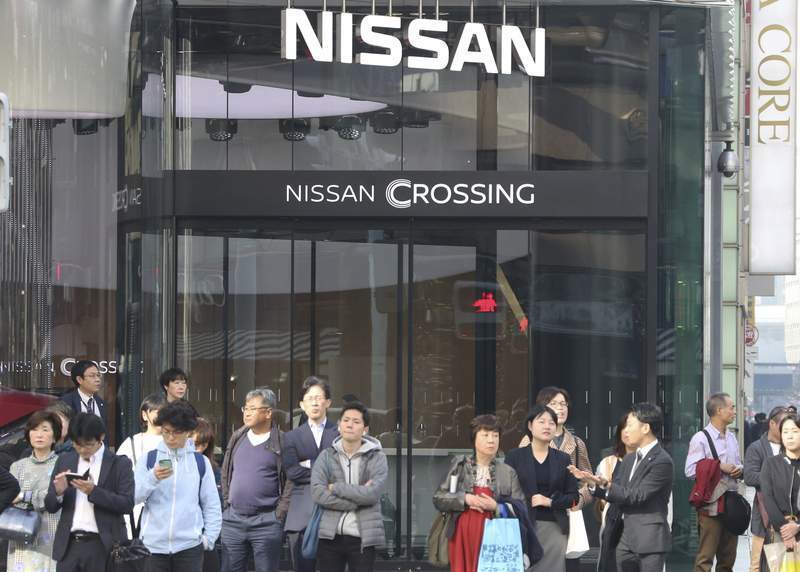 Associated Press People stand in front of a showroom of Nissan in Tokyo. 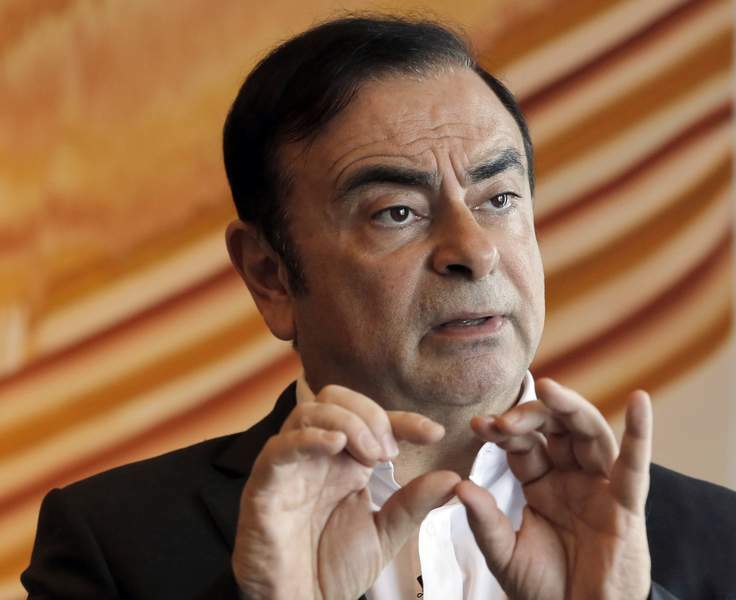 The company has ousted Carlos Ghosn as chairman, and a replacement has not yet been picked. TOKYO – The former Nissan chairman Carlos Ghosn, who was arrested in Japan on suspicion of underreporting his income, seems prepared to fight out his case and has asked for thriller books, according to the Brazilian consul general. Japanese media, without identifying sources, have reported prosecutors will detain Ghosn on additional allegations beyond Dec. 10, when the period of detention allowed on the first set of allegations against him will run out. Prosecutors have refused to comment. Ghosn has not been charged.